Pure water is a pillar of health and beauty, isn’t it? But, in today’s polluted environment it is difficult to find one. Shungite will help you. Due to its unique composition, shungite is widely applied as a natural filtering instrument. It absorbs up to 95% of water polluting elements including organic compounds, heavy metals and harmful microorganisms. On top of that, shungite adjusts useful trace elements of water and maintains its optimal micro-mineral composition. Can you image that in the Republic of Karelia, where major shungite stones’ deposits are located, people can use water from the Onega Lake without prior artificial cleaning? So, shungite is your personal access to crystal spring water. Alongside with improving the quality of drinking water, shungite stones make it life-giving enduing with therapeutic properties. Firstly, shungite water improves overall immune system. Therefore, it is recommended to drink at least three glasses of it a day as a preventive care. Secondly, shungite water is applied to treat different diseases ranging from common colds and gastritis to asthma and diabetes. Besides, external use of water purified by shungite stones helps to cure acne, as well as cuts and burns. In a word, if you take care of your health, shungite water will be a perfect choice. 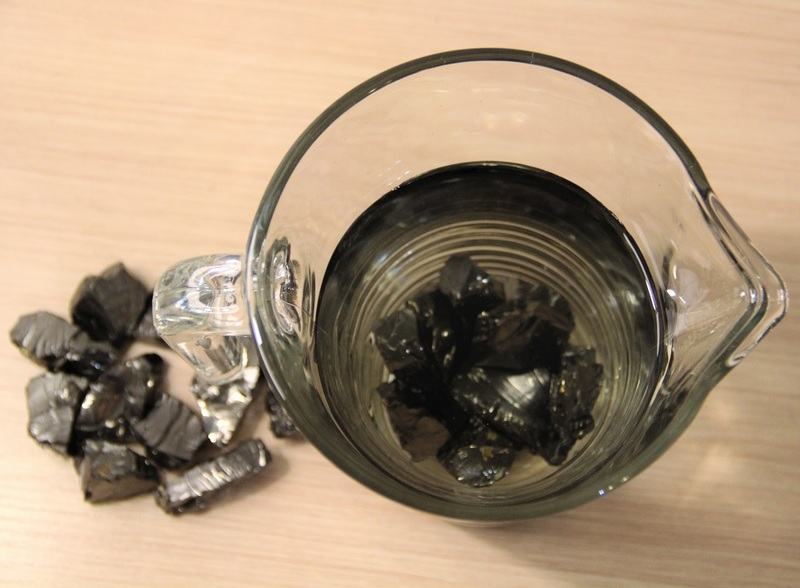 Moreover, shungite water can be considered as a beauty water. It is an efficient refresher, which improves skin elasticity, makes skin redness disappear and repairs other skin problems. In the morning, it will create perfect canvas for makeup application. In the evening, it will easily whisk makeup away. Use shungite water for daily washing for just 7 days and you will see the result. Your skin will become smoother and firmer, small lines and spots will disappear. 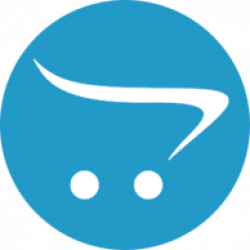 What is more, if you use shungite water, you will solve the problem of hair loss and will always have healthy and strong hair. Taking into account the above-mentioned information, you will not be surprised that all health and spa resorts in Karelia use shungite water for physical and spiritual healing. But is it possible to get it, if you live far away? The answer is yes, for sure. You just need to buy a shungite water set and make the water at home. Both regular and elite shungite stones perfectly suit. Wash them preliminarily and then infuse into tap water. You need about 150-200 grams of regular shungite stones or 50-70 grams of elite ones per one liter of water. Shungite stones start filtrating and mineralizing water within few hours, but it is better to wait for at least two days and then drink crystal shungite-infused water. 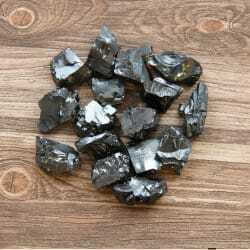 To make shungite healing spa at home is easy as well. Just add 400-500 grams into hot water and wait for 15-20 minutes. If you drink shungite water regularly or having a bath several times a week, the result will not be long in coming. 2. make shungite water and enjoy the positive changes. Don’t waste time, bring joy to yourself today!